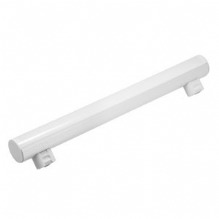 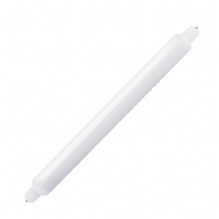 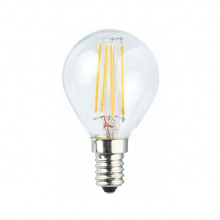 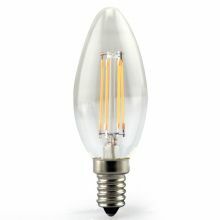 We can now offer a comprehensive range of LED alternatives to many of the most popular bulbs used in light fittings. 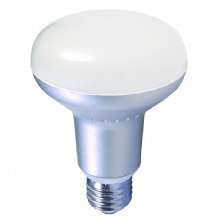 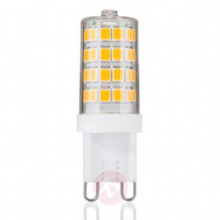 LED is the latest development in light bulb technology giving superb energy saving (typically upto 90%) whilst retaining important features such as instant switch on and attractive appearance. 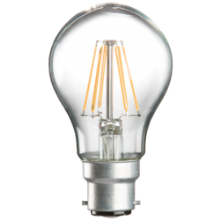 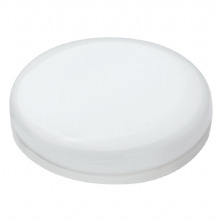 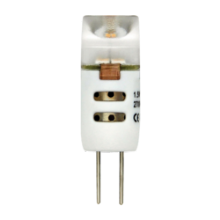 ​​​​​​​Whilst they can cost considerably more than their incandescent equivalents many come with a 2 or 3 year guarantee and depending on useage can give payback in a very short period of time. 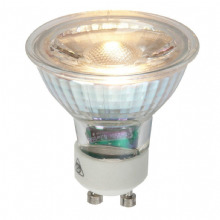 Most LED bulbs will typically last between 10 and 20 times the life of a standard incandescent or halogen bulb.